This floor belongs to me. 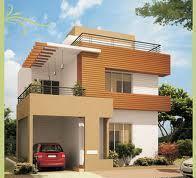 It is only 1 km from charbagh rly station n 8-10 k.m from airport. All the basic amenities are provided . Hot location. Car parking and two vehicle parking provided.